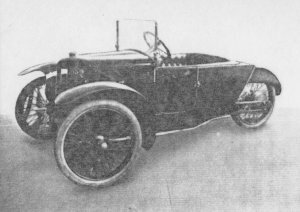 The Diable was first manufactured in Paris, France in 1921. It was powered by a 1,096 cc engine with a chain drive to the rear wheel. Production of this vehicle ceased in 1924.